Incident IQ empowers K-12 districts with a full suite of features and tools built to support the technology classrooms depend on. Incident IQ features an easy-to-use Quick Tickets function so teachers, staff, and even students can submit help tickets in under a minute. A few clicks, enriched by built-in asset information, give support staff a head start on solving your district’s most pressing technology issues. In order to create the best K-12 technology support platform, we needed a best-in-class asset management system—so we built one. Beyond asset tracking, Incident IQ ties device data to each help ticket. Student device distribution and assignment is streamlined with a simple scan or student login. Finally, Incident IQ integrates with other leading asset management systems, so districts can seamlessly access device data in one place. 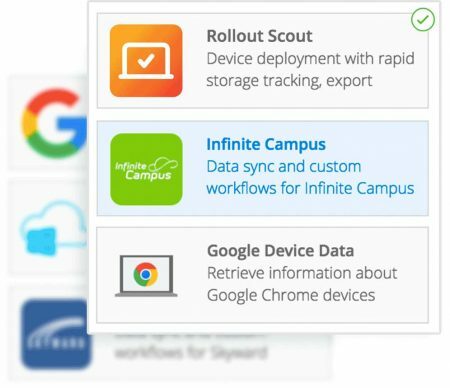 Distribute and collect classroom technology with tools that help manage deployments year-round. Track a device’s ownership over time. Automatically record storage data for year-over-year device distribution. Open tickets right from the point of exchange, and conduct device audits from a PC or a mobile device. Carry the power of Incident IQ in your pocket with Incident IQ Mobile for iOS and Android. Work tickets on the go and equip your team to manage assets with Incident IQ Mobile. Save time and keystrokes by putting Incident IQ’s Rules Engine to work for you. Quickly automate manual tasks such as ticket assignment and prioritization. Send email alerts to IT staff when tickets remain unresolved for a period of time. Assign resolution goals to tickets based on model or issue type. Leaders can see the complete picture for technology and team performance based on model, vendor, issues by location, issue types, resolution times, and more. Gain insights to drive improvements and readily share reports with stakeholders. Uncover trends and pain points across dozens of key criteria, and identify solutions to better support teaching and learning. Work smarter—our Knowledge Base makes it easy to record and share best practices. Incident IQ dispatches solutions to teachers and support teams automatically. Link articles by relevant technology or issue, and encourage self-help resolution with information on-demand, no searching required. Incident IQ is built for today’s K-12. 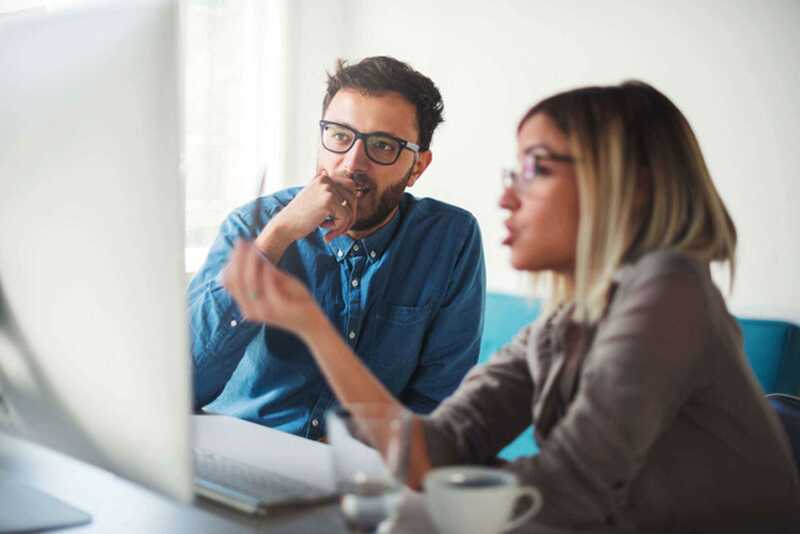 Our Apps Architecture delivers tailor-made support apps that enhance, standardize and unify the support workflow for the K-12 technology that school districts depend on.